The number of new homes for sale is an important barometer for the housing market. That’s because, new homes are the fastest way to add inventory to the market. And, because inventory shortages are currently pushing home prices upward, the number of new homes available for sale has become an important number for potential buyers and sellers to watch. According to one measure – the U.S. Census Bureau and Department of Housing and Urban Development’s Monthly New Residential Sales report – the number of new homes on the market is now at its highest level since March 2009, after rising 2.4 percent in January. 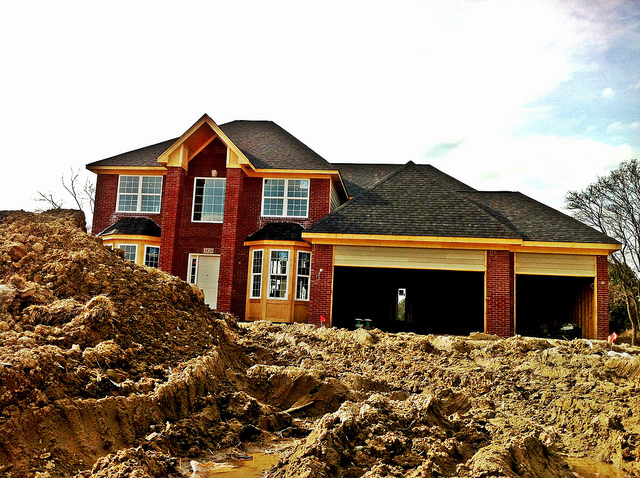 This is good news, as it indicates home builders are beginning to build more homes. However, though encouraging, the inventory of new homes for sale is still well below its peak and, because the new homes that are being built are generally higher priced and out of the range of many first-time home buyers, there’s still a need for smaller, more affordable homes that can satisfy the growing demand from younger buyers. More here.